The sales of Chromebooks are expected to exceed 5 million this year. 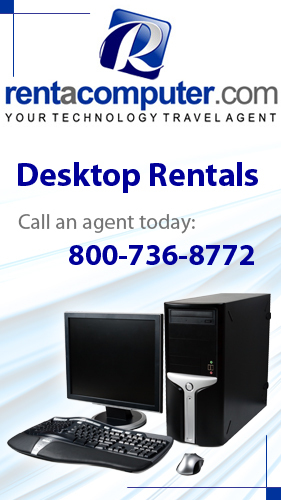 The simple to use laptops with low costs are making a big impact on its competitors across the nation. Chromebooks will still remain a niche player and sales of laptops by Google Chrome OS is suppose to triple to 14.4 million by 2017. So if that prediction is true, Chromebooks would then represent 5% of all personal computers selling in 2017. 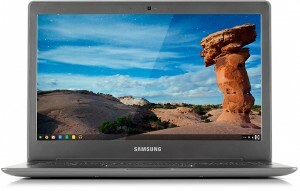 The Chromebook is the quickest personal computer to buy, prices vary from $220-300, making it an easy decision to buy if a computer is needed as soon as possible. Even though the notebook market in not doing as well as everyone hoped, the OEM's are trying to find the most accurate solution. Back in 2007, windows launched Netbooks, the cheap, lightweight and underpowered laptops. They peaked in 2009 but then fell vary quickly in 2010-2011. During that time they did however capture about 20% of the portable PC market, so now people believe history will repeat itself with Chromebooks. With the expected increase in sales over the next few years, the hardware will steal share from Windows, and this is why Microsoft is concerned about the rise. At the moment, Microsoft certainly sees Chromebooks as a threat even when shipment levels are low. Because of this, the company has already ran anti-Chromebook advertisements and pledged to redefine values with laptops as low as $199. The low-pricing strategy will be driven by several factors including Windows 8.1 with Bing, or having a major discount with Windows licensing. But how much of a threat Chromebooks pose is unclear at this time, but 5% of sales is 5%, which is nearly as much as Apple's Mac current market share. Google might be able to boost sales even more if it expands distribution internationally. In 2013, just 82% of Chromebooks sold were North American customers. So what if more low priced Chromebooks were available to more regions globally? Not a bad idea to think about. For now, all predictions are unclear, and it is possible that 2014 sales will turn out to be higher than expected.